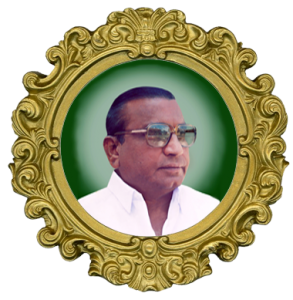 Our founder Shri. J.K.K. Natarajah was keen on imparting competency based education to the younger generation. He dedicated his entire life for the industrial and economic growth of the state by resourcefully imparting professional education. Our founder has always encouraged and motivated the students who have a strong desire towards learning. He Forms a educational trust named as “J.K.K. Rangammal Charitable Trust” was established in the year 1969, by the visionary Shri. J.K.K. Natarajah. 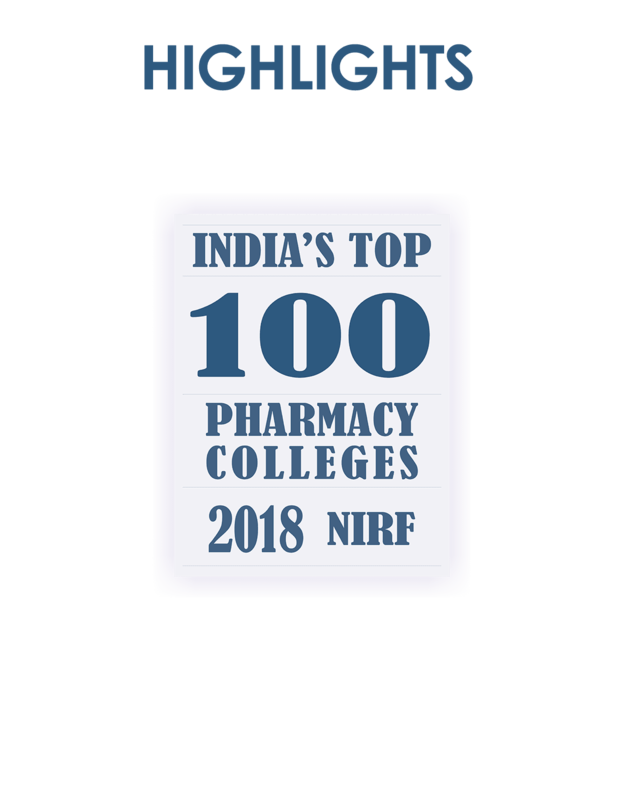 The Trust is successfully maintaining several educational institutions such as Engineering, College of Pharmacy, Dental, Nursing, Arts & Science, Higher Secondary and an Elementary School.The Trust is highly geared to serve the needs of the young minds from all parts of the world. It is presently managed by Smt.N.Sendamaraai, our mentor and the source of inspiration.